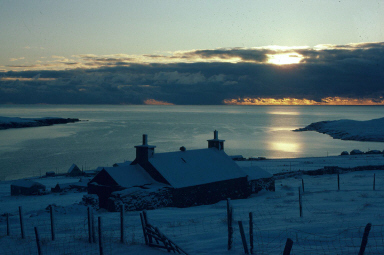 a snowy Shetland scene. Photo courtesy of the Shetland Museum and Archives. We are now closed for Christmas and New Year, we will open again on the 5th of January 2015, No more orders or emails will be dealt with until this time. Merry Christmas and Happy New Year to all our customers and friends, and thank you for supporting Shetland Wool and all that it stands for. Previous Article some knitting books at christmas time.. Yes and Merry Christmas with the BEST of New Years to all of you!